Set in the visually stunning Louron Valley in France, Loudenvielle is an exceptional purpose-built ski resort with amazing facilities and warm hospitality. With breathtaking landscapes nearby and excellent views of Lake Genos, the region is a fantastic option for skiers and snowboarders who are looking for a peaceful ski destination where they can work on their skills and enjoy the natural beauty of the captivating Pyrenees region. Whether you’re visiting with a family, as a couple or own your own, the salubrious charm of Loudenvielle is sure to leave a lasting impression. The nearby Loudenvielle village is full of great restaurants and bars serving mouth-watering French delicacies. There are a total of 38 individual pistes across the resort and runs are located above 2,000 metres, providing reliable snow cover for skiers. 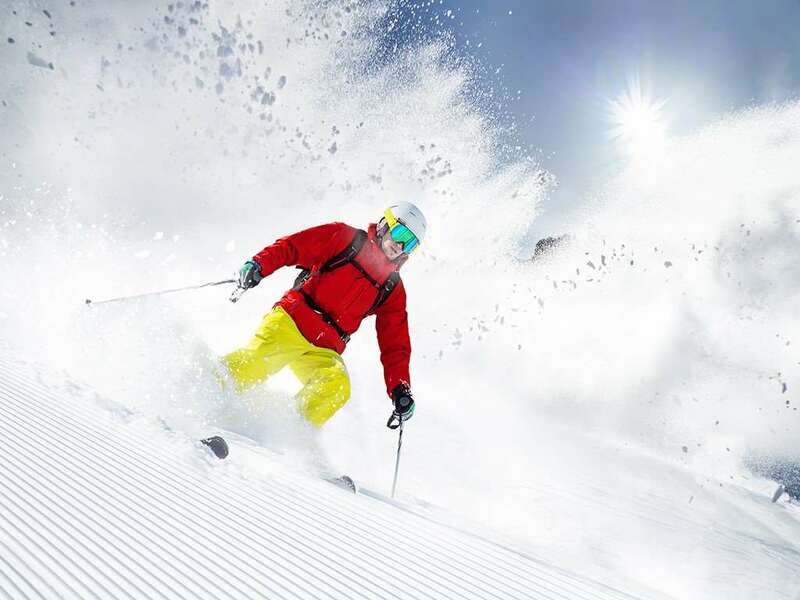 With such a great history of providing extensive training, visitors can expect to receive excellent tutelage and make big strides in developing their skills on the slopes. The season at Loudenvielle generally runs from December to April and up to 9,000 skiers can be transported around the park every hour, ensuring travellers can fully explore the variety of runs available. There is plenty for skiers and snowboarders to enjoy off the slopes in the cosy Loudenvielle town area, with a selection of charming bars and restaurants for visitors to explore. While there is not the vast array of shops expected at larger resorts the local village is the perfect place for tourists to put their feet up after a day on the slopes, providing amazing scenic views, fantastic customer service and a wonderfully relaxed atmosphere. There is also a thermal spa and waterpark in the resort, offering entertainment for adults and kids alike. The closest departure point to the resort is Lourdes Pyrenees Airport, which is around 52 miles away.